Our team of installers are certified in residential wall coverings, Boutique and Designer Wall coverings and Foils and Mylar installations. 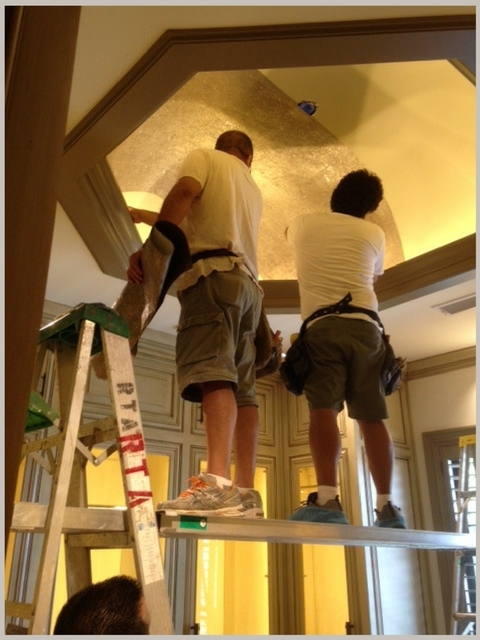 RTA has been in business for 40 years in the Dallas area performing high end delicate installations to the trade. 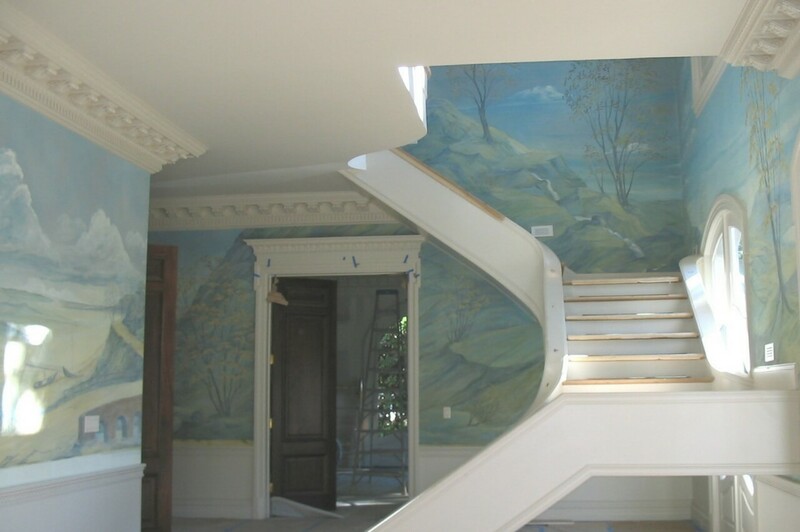 One of our specialties is installing hand-painted custom panels. 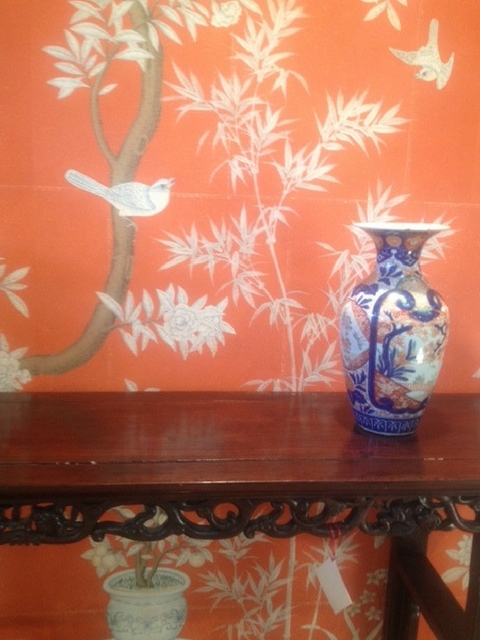 View our Custom Gallery to see some examples.